March 16, 2015 advertisingRandi Priluck, Ph.D.
Would you date this woman? The dating site Tinder offers people the chance to swipe through photos of those who are in range. However, one marketer figured out how to game the system. Guys at South by Southwest found a girl named Ava on Tinder who asked provocative questions like “have you ever been in love?” This attractive come on was really an ad for a movie called Ex-Machina that was premiering in Austin at the time. 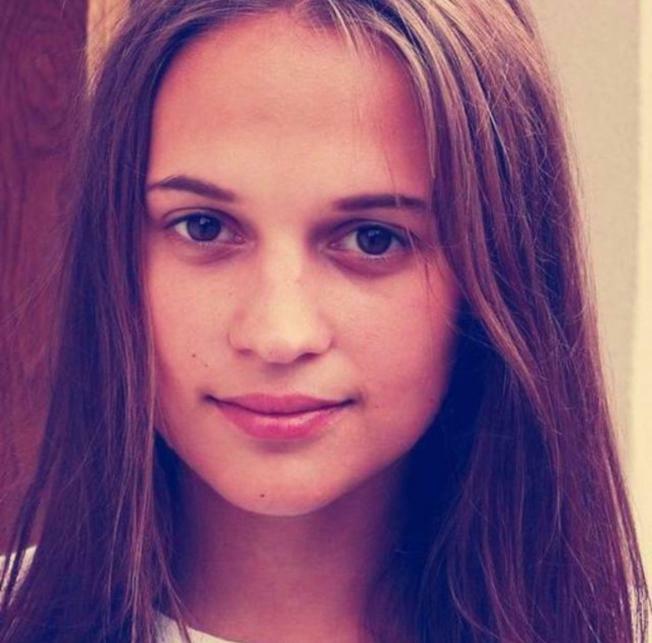 Ava was Swedish actress Alicia Vikander who stars in the movie. My question is, who is going to go see the movie after being tricked? Judging by the comments on the Adweek article I would say it made people pretty upset. Marketers who try to trick customers do not win and negative word of mouth travels pretty fast.